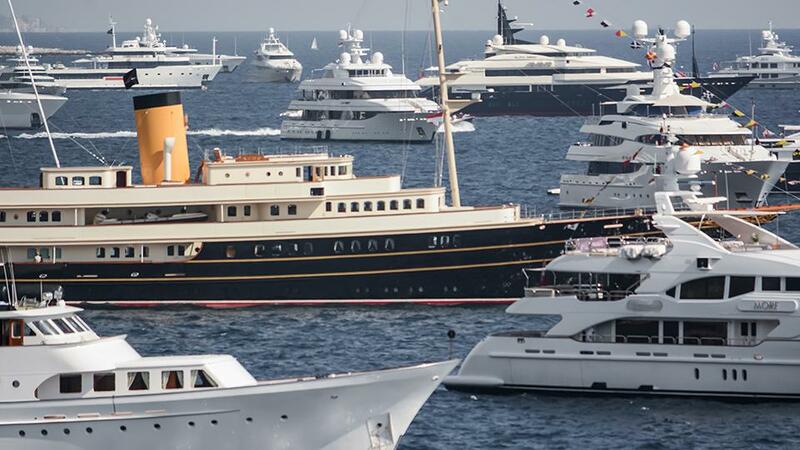 What is it exactly that a yacht charter broker does, and do you really need one? The simple answer is yes, when looking to charter a yacht for a vacation, calling on the expertise of a knowledgeable broker is prudent. One with experience will not only guide you through the process of choosing the right yacht, he or she will recommend yachts and destinations that they have experienced firsthand. 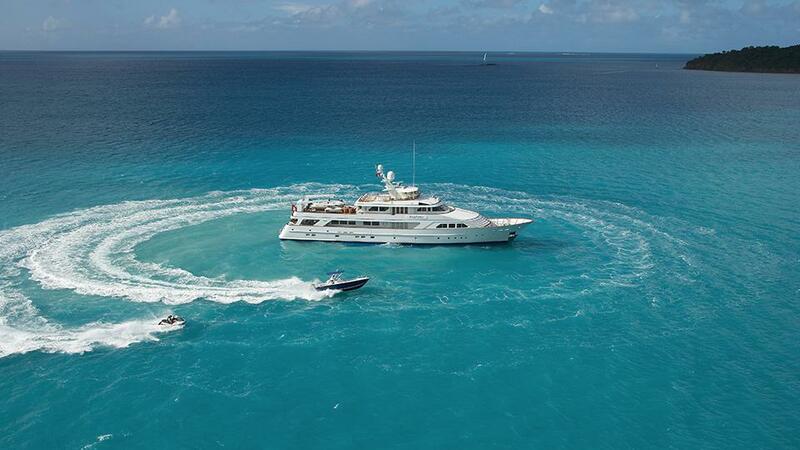 A seasoned yacht charter broker is crucial to getting exactly what you want and expect from private yacht charter. Offering an unbiased perspective of each yacht, he or she is able to pinpoint your needs and expectations, and choose the yacht for charter that best suits you and your guests. 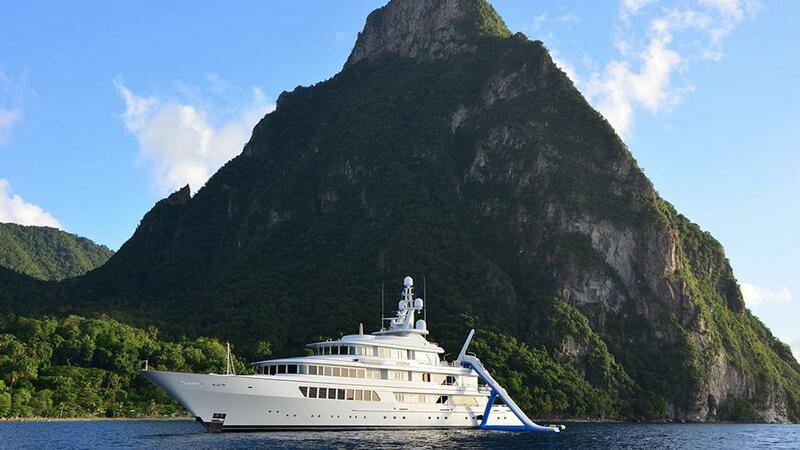 Going directly to the yacht is never a good idea, as the yacht’s goal is to win business. A Merle Wood & Associates yacht charter broker will tirelessly research yachts and destinations with the sole purpose of enhancing your yachting experience. After all, this is their livelihood, and the goal is to have repeat and referral business through loyal clients. Smart yacht owners know that signing with an expert charter and brokerage house is the optimal choice when looking to charter their vessel. 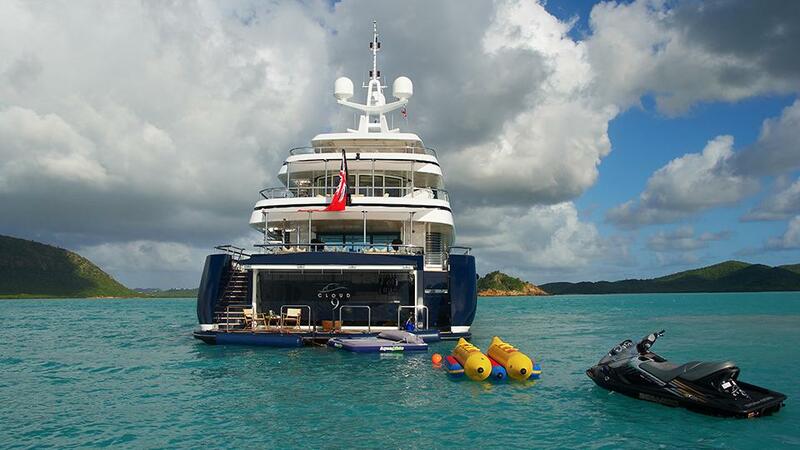 They know about the benefits of chartering their yacht, and how it can offset some of the yacht’s operational costs. The charter management professionals at Merle Wood & Associates have been conducting effective charter marketing campaigns for their yacht owner clients since 1989, and have a proven track record to show for it, while continuously growing their yacht charter fleet. Even when the client is on charter, the work continues. An expert yacht charter broker knows that their job doesn’t end when the paperwork is finalized. They will continue to work on making sure you get the best of your charter while you are on the yacht and at the destination of your choice. 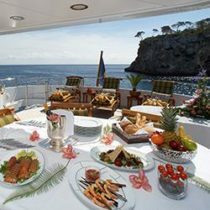 The yacht charter broker will work with the captain and crew to ensure that their client is receiving the (white glove) service they signed up for, the superior cuisine they expect, and the ultimate experience overall. The successful marketing, sale, and charter of any yacht requires the involvement of an experienced yacht charter broker, backed by a knowledgeable, and dedicated team of professional brokers and agents. At Merle Wood & Associates, we take pride in understanding the needs of yacht buyers, sellers, owners, and charterers to ensure the most rewarding experience possible. For more information about luxury charter yachts or for expert knowledge from a qualified yacht charter broker, simply contact the luxury yacht brokerage firm of Merle Wood & Associates for assistance.